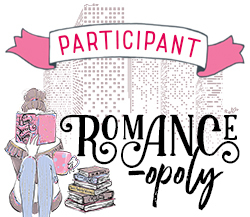 Well, let’s hope that this month I am the Master Commander because there are a lot of new authors (to me) that I want to read, as well as authors I am planning on meeting at TeenBookCon in a few weeks that I want to read before meeting and listening to them. So without further ado, let’s get on into this shindig!! 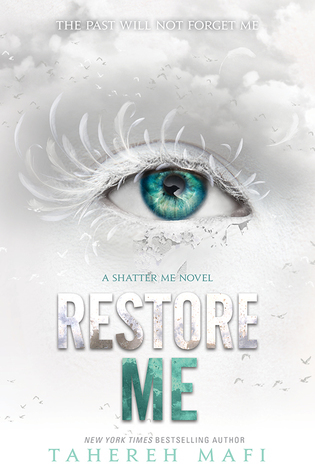 Restore Me release March 6th and I HAVE BEEN WAITING FOR 5EVER FOR THIS! Like my body still isn’t prepared for all the Warner/Kenji bliss I am going to have in a week! Soon my crops will be thriving, my skin will be clear, and my bank will be full. 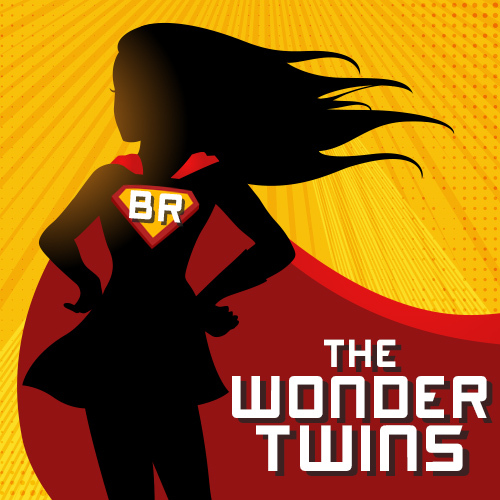 Plus she is one of the authors I will be privileged to see at TeenBookCon, and I’m not freaking out, you are freaking out! “Justyce McAllister is top of his class and set for the Ivy League—but none of that matters to the police officer who just put him in handcuffs. And despite leaving his rough neighborhood behind, he can’t escape the scorn of his former peers or the ridicule of his new classmates. Justyce looks to the teachings of Dr. Martin Luther King Jr. for answers. But do they hold up anymore? 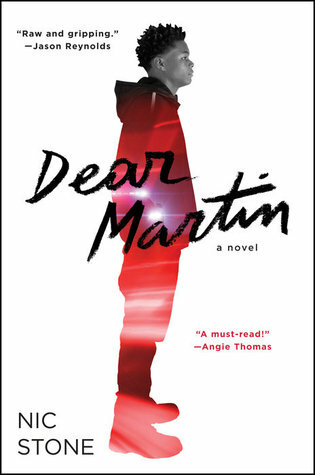 He starts a journal to Dr. King to find out. I started this novel in December and I remember putting it down to watch Outlander and I completely forgot to pick it back up, so it has been sitting in my currently reading pile on Goodreads for a HOT minute and I am determined to complete it. Literally it will take me probably one evening to finish it, because I don’t have that much left and I remember it being really good. But it is just getting myself to actually…you know…sit down and read it, that will be the challenge. 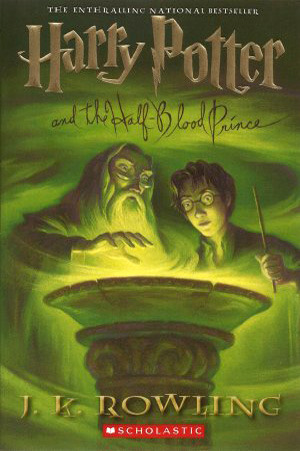 If you guys have followed me on YouTube, you will know that I am currently doing my first read through of the Harry Potter series, and you will also know that I am absolutely loving it and kicking myself for not reading it sooner! This is another book that I have started and then stopped in the middle of because of…yeah you guessed it Outlander. I know guys, I am absolute trash, but in my defense I am married to Jamie Fraser and he needed my undivided attention on that boat because Claire wasn’t cutting it! (Don’t come after me Outlander stans, I love Claire). Anyways, according to Goodreads I am a little over 200 pages into this installment and I am pretty excited to see what happens at Hogwarts! Also, current judgement is that Draco can go choke. “Zélie Adebola remembers when the soil of Orïsha hummed with magic. Burners ignited flames, Tiders beckoned waves, and Zelie’s Reaper mother summoned forth souls. I am so excited to read this book, not only is this one of my most anticipated reads for 2018, but Adeyemi is also one of the authors that I will meeting at TeenBookCon; and please note that I am internally screaming from excitement! Okay, okay, externally as well. So far I have heard nothing but praise for this debut, and I am going in with some petty high expectations if I am honest. But, if the hype is rightly given (which I sincerely hope it) I believe this book could be my favorite book of 2018. 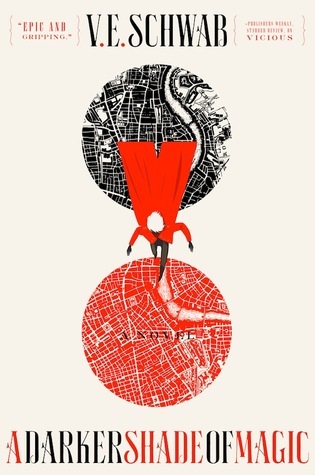 “Kell is one of the last Antari—magicians with a rare, coveted ability to travel between parallel Londons; Red, Grey, White, and, once upon a time, Black. This is another book where I have literally have heard nothing but superb reviews and praise over, and every time someone finds out I haven’t read it yet, I get hit with the “are you joking right now?” face. If you are one of those people, I am totally sorry and I am hoping to rectify this soon! 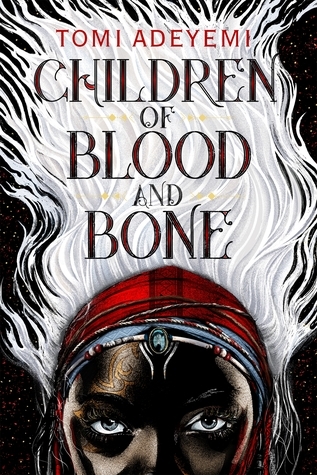 This is a fantasy novel, which I am currently itching for after a solid three months of all romance and new adult books; so I am hoping this book will kick me back into the swing of YA and Fantasy that I love so dearly. “It was a dark and stormy night; Meg Murry, her small brother Charles Wallace, and her mother had come down to the kitchen for a midnight snack when they were upset by the arrival of a most disturbing stranger. This is once again a book I should have read years ago, but in my defense I never even heard of it until recently when the teaser for the movie was released to the public. Obviously I am super stoked to go see this movie because a) Oprah b) the main character is being portrayed as a biracial kid (which I am) and c) FREAKING OPRAH. So you know I have to go and read this book before I go see the movie. This is going to be a thing. Let’s just hope I love it. And that’s it! These are the books I am hoping to read in the coming days. Let me know if you have read or are planning to read any of these books, and if you haven’t would you want to buddy read? I would love to get to know you guys more! Have fun, don’t die, I believe in you! 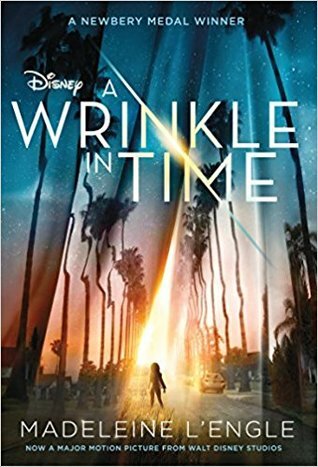 Funny, I never heard about A Wrinkle in Time until the movie trailer (Oprah!!!) either but apparently it’s somewhat of a classic, I’ll be reading it before the movie too! Yes! I’m not alone!! Haha when I found out it was a classic I was like “really? A classic?” Because I had never heard of it before and I thought I knew pretty much all the classics!